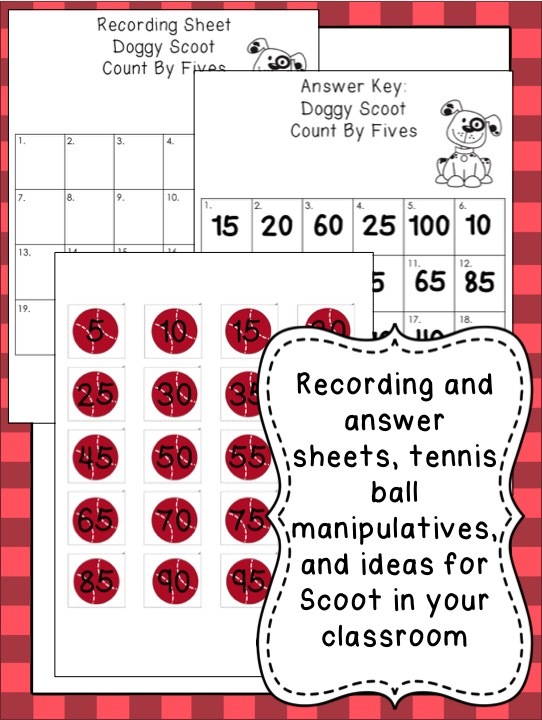 Delight your students with this adorable SKIP COUNTING SCOOT. 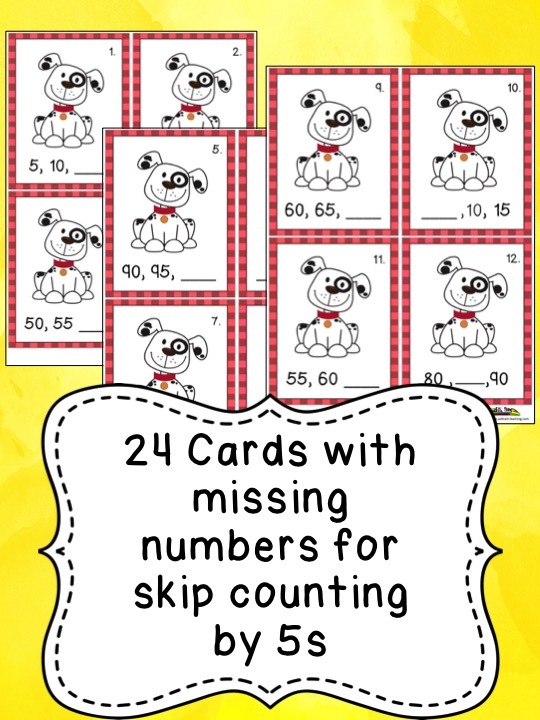 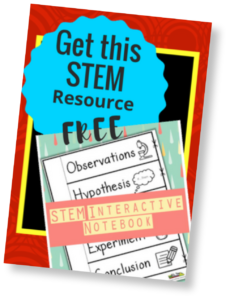 This fun SKIP COUNTING BY FIVES GAME will have your students UP AND MOVING! 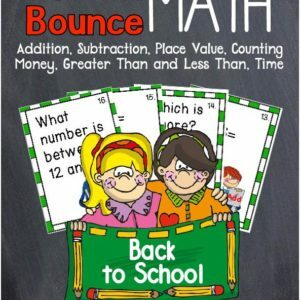 They can use cute tennis ball MANIPULATIVES as they learn about skip counting by fives UP TO 100. 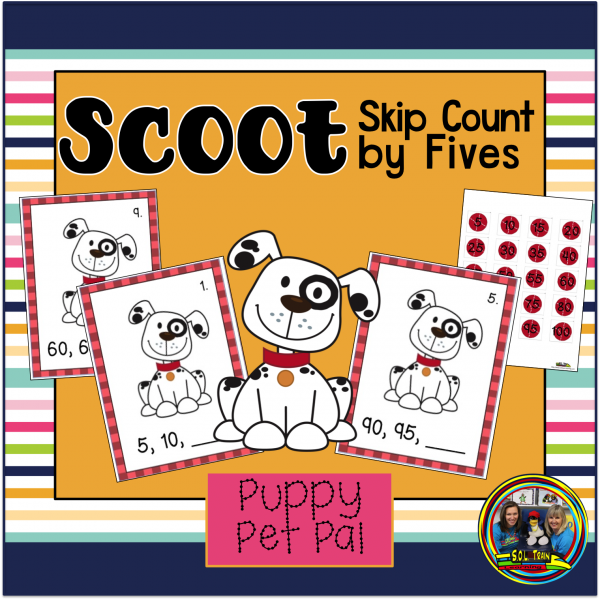 Delight your students with this adorable SKIP COUNTING SCOOT. 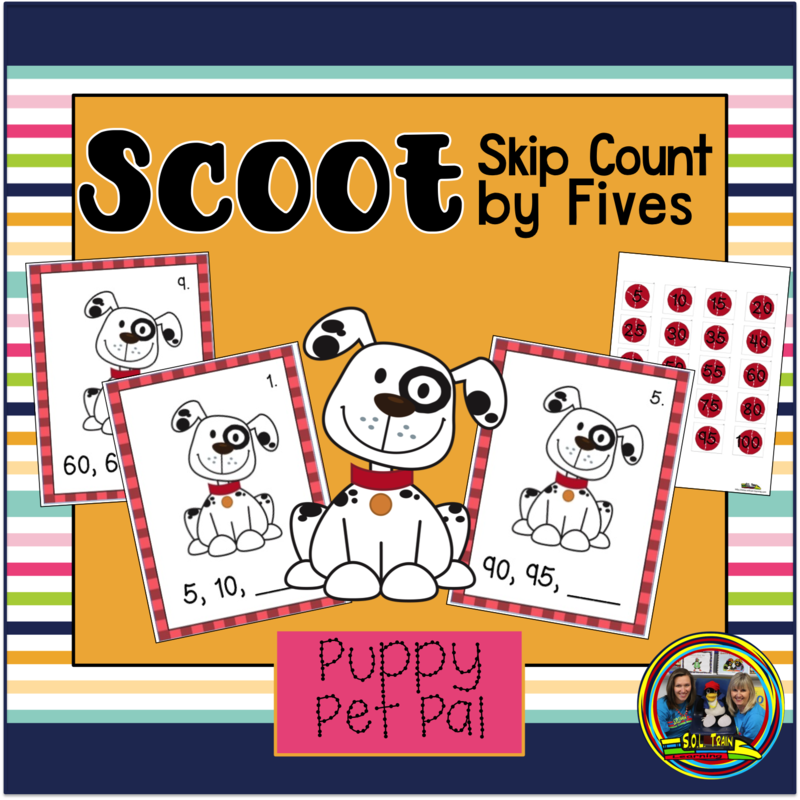 This fun SKIP COUNTING BY FIVES GAME will have your students UP AND MOVING! 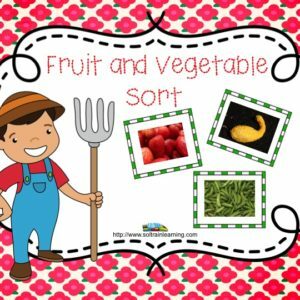 They can use cute tennis ball MANIPULATIVES as they learn about skip counting by fives UP TO 100. 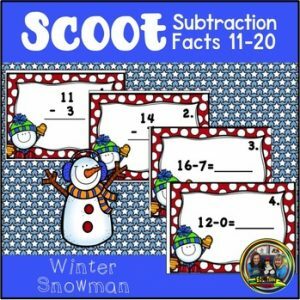 You can put them in a CENTER and then follow up by playing Scoot with them.